Filme is very much a passion shop, where the owner is an account by day and film photographer by night! Sounds kinda like some sort of super hero. CC runs her accounting business out of the shop which helps keep her dream alive. Ya gotta make sure the bills get paid after all. A small shop, but packed with goodies that are well worth the visit. There is some “hard to find” gear here, specially sourced for the Hong Kong hipster set. CC (Cecilia Chow) travels to Japan regularly to source items for her shop. 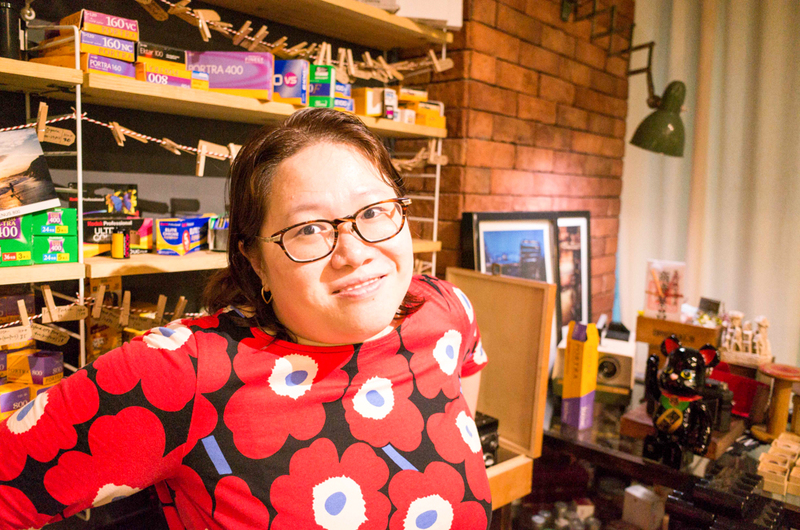 She believes the stock is much better looked after – and she is completely transparent about the condition of each and every camera in the store. Anything that might be a little risky, she was quick to flag. She also had a Nikon F6 – which appear to have suddenly dropped in price as a camera, finally. I am not sure how many shutter actuations most of them would have, as not many would have been used professionally, I suspect. Something to keep an eye on. But then, if I need rapid autofocus and all the action packed features, I am probably going to pull out my digital SLR anyway. Film is like slow cooking – the process is supposed to be a bit of a hassle to enjoy it! Polaroid is the passion here though. The whole philosophy here, and the set up reminded me of Film Never Die in Melbourne. Filme were lucky enough to be invited to the launch of the new Mint Camera launch. It sounds like these guys have something new up their sleeve for instant photography… Let’s hope it is a new production run of something! 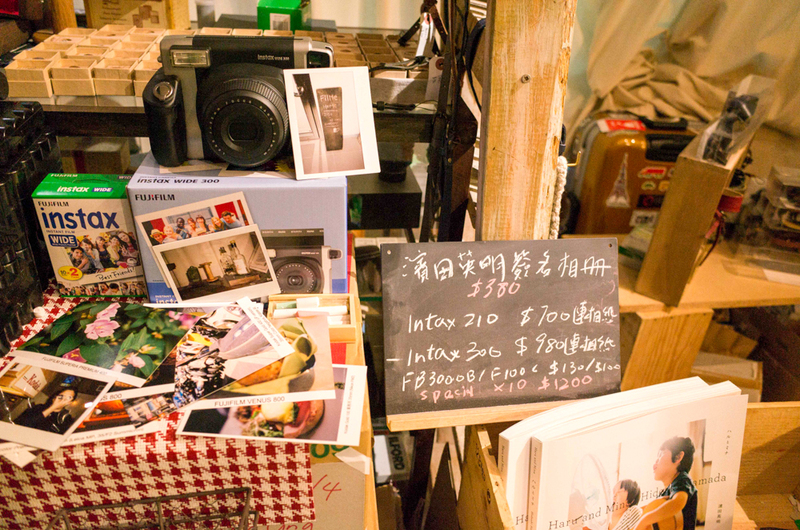 Filme is a great place for people to get started in film or particularly instant photography. CC’s world revolves around analogue photography. Filme is another passionate base for film. Making a purchase from Filme and other dedicated sellers helps keep analogue photography ticking along.